Discover a world of paper products at Caprice. 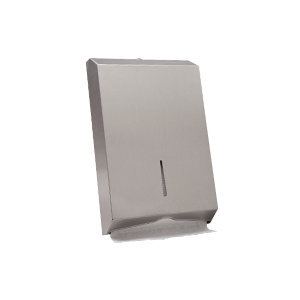 For over 25 years, our paper towel, toilet paper, paper napkins and dispensers have been servicing many industries. 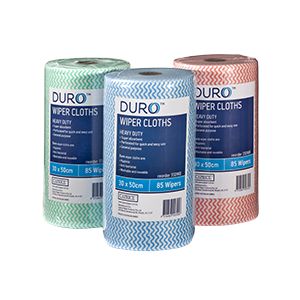 We supply hotels, restaurants, hospitals, schools, nursing homes, body corporates, caterers and cleaning agencies across Australia. 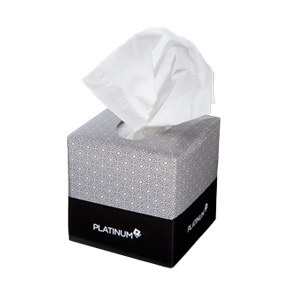 Our extensive paper product range also includes an environmentally friendly choice. The Caprice Green range, and all of our raw materials are either FSC or PEFC certified. 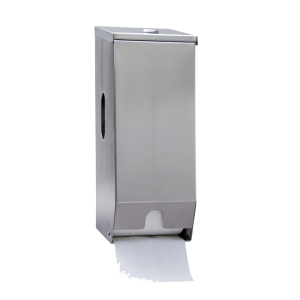 Caprice paper towel rolls are super absorbent while our dispensers conveniently fit all markets. 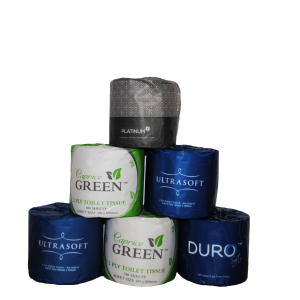 We have a quality selection of toilet tissue and toilet paper products that are suitable for busy facilities and luxury venues. 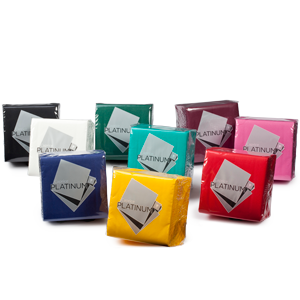 Our distinctive paper napkins are available in many colours to add a dash of style to any function. 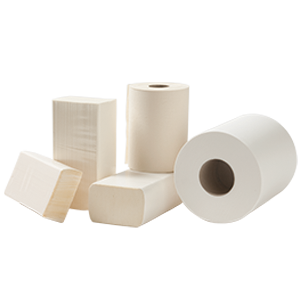 As an Australian company with its headquarters and factory in Kilsyth, Victoria and an additional warehouse facility in Sydney, Caprice prides itself on the quality of its paper products and dedication to customer service. We hope you’ll be ‘wrapped’ in your Caprice Paper experience!